As a perennial member of the top 10 bestsellers lists, Stephen King undoubtedly knows a lot about writing popular books. King's sold over 350 million books around the world, with a good number of them being made into movies. Fame has never gone to his head, though -- he's always been a big supporter of beginning authors. His book On Writing is a staple on many author's writing shelves. You don't have to be a fan of horror stories to recognize the worth of his advice, or the help he's given to countless authors on their own path to publication. Here are eight of his best tips for writing a novel that readers will love. Use small words. Words with multiple syllables may look impressive, but most readers don't want to work for their entertainment. Make their reading experience as effortless as possible. Keep sentences short, vary the word length, and write as simply as possible. Tell your own truth. You can make up stories about anything you like, but your characters and plot have to ring true to your ear. No one is all bad or all good. Even Darth Vader had a redemption in the end. Give your stories some flavor. Mix up the length of the paragraphs. It's boring to look at a page and see uniform blocks of words. Make some of the paragraphs one sentence long. Think of your perfect reader and write only for her. Use someone you actually know or invent a reader as your audience. Write the story that person would like, and ignore what you think the rest of the world would think about it. No one writes a book that everyone likes. 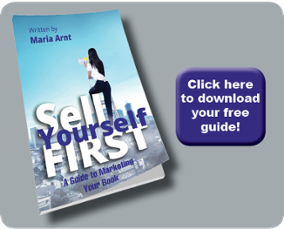 But with this method, your book does your marketing for you. 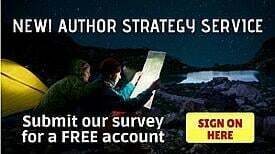 If you write solidly for one reader, everyone who's like them will love your books. Read, read, read. Carry a paperback with you at all times. Better yet, carry an eBook reader, it holds more words. Read every time you're waiting in line, when you're sitting in the doctor's office, when you're trying to fall asleep. Immerse your brain in words all day long. The variety will soak in, giving your work more depth. Write one word at a time. 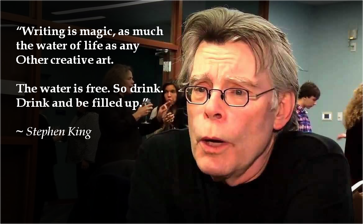 This may be the most famous piece of advice King has given on writing. How do you write a novel as long as The Stand? One word at a time. Just sit down and do it. Don't think about writing hundreds of thousands of words. Aim for the next word, and then the next one. Write every single day. It really does get easier the longer you do it. You'll have days when it takes you hours to hit your word count, and days when it takes almost no time at all. Set an appointment with yourself and sit down to write at that time every single day, without fail. Find something you love about your work. Yes, writing what's popular will sell more books, and you'll never make any money writing zombie love stories with motorcycle gangs in Scotland in the Middle Ages. But you've got to find some middle ground between what you love and what you write to sell. Being an author is hard work. There's no sense making it even harder by writing something you hate.